The period from eighteen months to three years is one of rapid physical, emotional and social change. Toddlers are becoming more aware of the world around them. They may have formed attachments to many caregivers (i.e., parents, grandparents, daycare providers, close family friends). They are beginning to trust that their caregivers will meet their physical and emotional needs. Toddlers can respond to different parenting styles. They are becoming more independent and are developing the ability to comfort themselves (i.e., favorite blanket or toy or thumbsucking). Healthy children of this age are “full of themselves” and may express their independence by saying “No” to requests and demands. Some children at this age may become fearful of separations, so that transitions between homes may be difficult. Some children may cling to a parent or cry at the separation from one or both parents. Resistance to exchanges is normal for many children. This behavior does not necessarily mean that the other parent is not a good parent or that the child does not want to be with one parent or the other. If parents share driving, it is sometimes easier for children if the parent they are with drops them off to the other parent. This avoids interrupting ongoing activities that sometimes occur when a parent comes to pick up the child, and it signals parental support for the transition. Predictable schedules and supporting the relationship with the other parent can make exchanges easier. Toddlers are particularly sensitive to tension, anger, and violence in the parental relationship. The amount of childcare that each parent provided before separation as well as the child’s temperament. If a parent was not regularly involved in caregiving, two to three daytime contacts weekly with the non-residential parent allows the parent-child bond to develop and strengthen as caregiving skills are mastered. The addition of an overnight visit may be planned after a short time if the child does not show signs of undue stress. It is preferable, to begin with overnights spaced throughout the week, particularly if dealing with an only child. 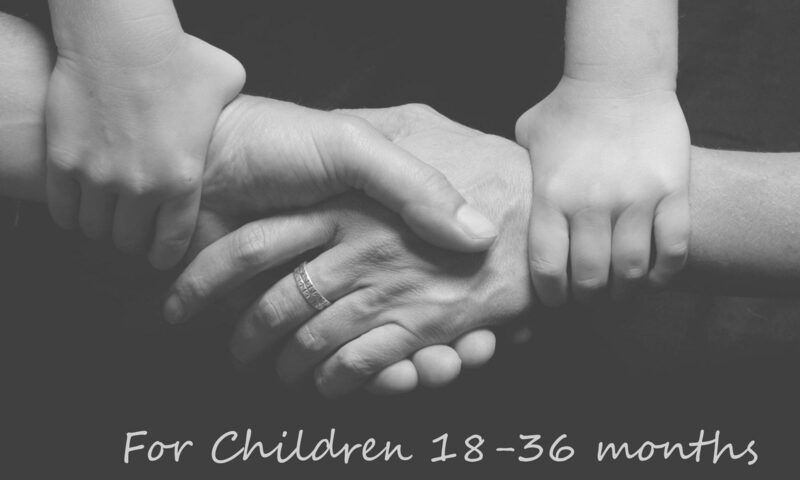 If both parents were involved in every aspect of childcare before the separation, the child should be able to be away from either parent for two or three days. Depending on the child’s temperament, parenting may be shared on an equal basis. Daily telephone contact at a regular hour may be reassuring to both the child and the absent parent. Keeping a picture of the absent parent with the child in the child’s room.